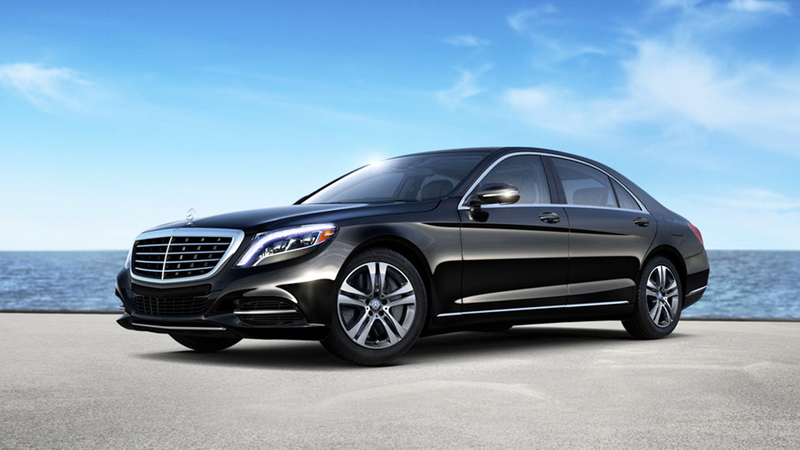 Melbourne Chauffeured Services offers a wide range of Luxury Chauffeured Cars in major Australian cities that brings a touch of Australian styling and class to your journey. Treat yourself in a comfortable and roomy car with our best and highly professional chauffeur driving you to the desired destination. You can offer your clients the best business ride experience with our wide array of luxurious cars, hence transforming your investment into high profits for your organisation. At Melbourne Chauffeured Services, when you hire one of our luxury chauffeur-driven cars, we assure our professional chauffeur in the luxury car of your choice drives you to the required destination on time, safely and comfortably. Hire one of our Luxury cars in Adelaide, Brisbane, Canberra, Darwin, Gold Coast, Perth, Melbourne and Sydney and cruise the cities and beaches in the luxurious style. Get in touch with one of our friendly staff today on 0447613444 or alternatively, you can drop us an email at bookings@mcsteam.com.au to find out how we can help to make a fabulous trip for you with our luxurious vehicles. Contact us for more information on credit card payments. We also provide services by an hourly rate between $70.00 and $95.00 per hour, with a minimum charge of 2 hours for each trip.